Established in 2012, we have put years into researching all the amazing experiences to be had at this outstanding lake. 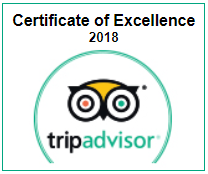 Use the menu above to browse our selection of five-star rated guided tours or to search for local accommodation! 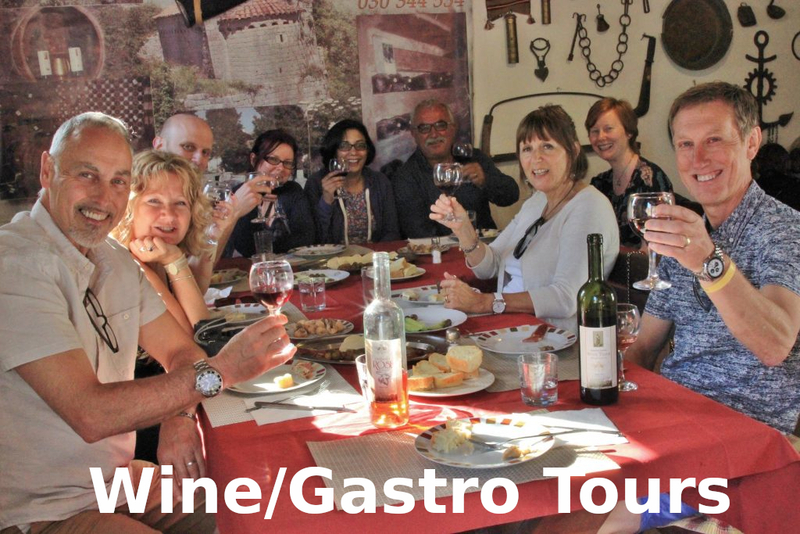 Recommended by Lonely Planet as their “top choice” in the area! 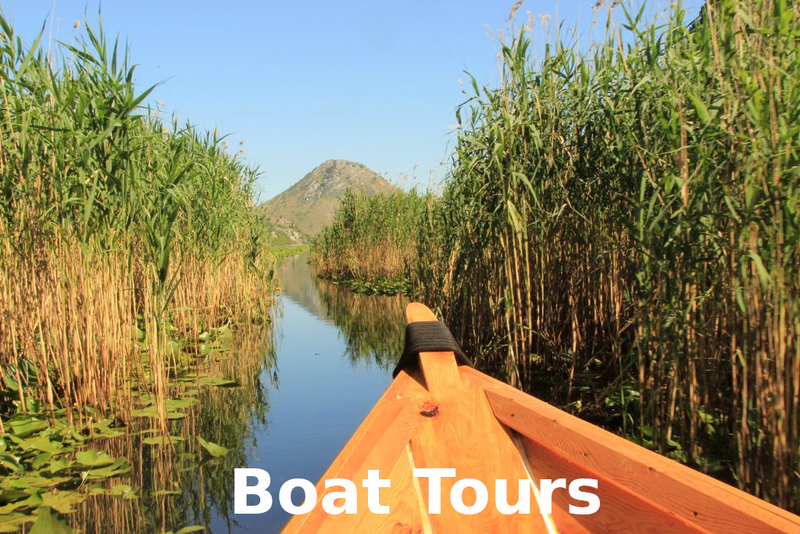 Lake Skadar Adventure Tours has been committed from the beginning to bringing a responsible, sustainable approach to tourism to Montenegro’s national parks. 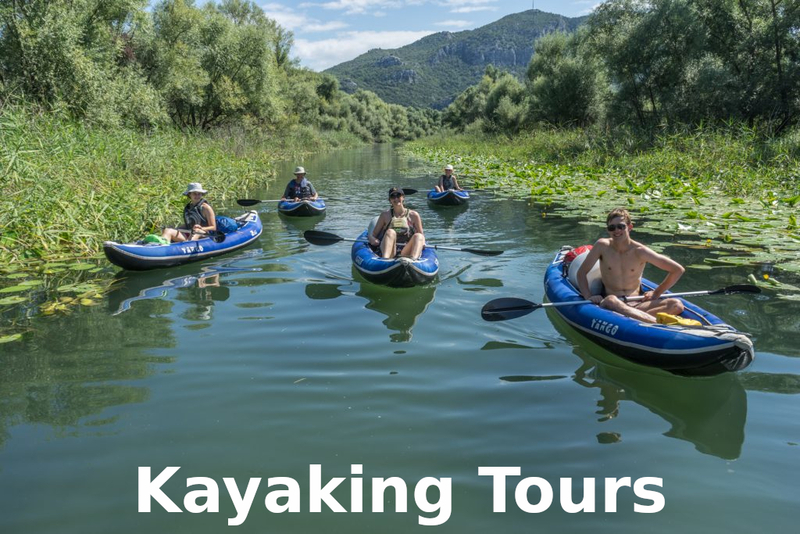 Our tours are high impact in experience but low impact on the environment – and also, crucially, are designed to give back to local people and wildlife. We actively support local pelican conservation and environmental action with a percentage of our annual profits, so when you choose us, you’re giving back too. We have an open pricing policy – our charges are all on this website, with no hidden extras! 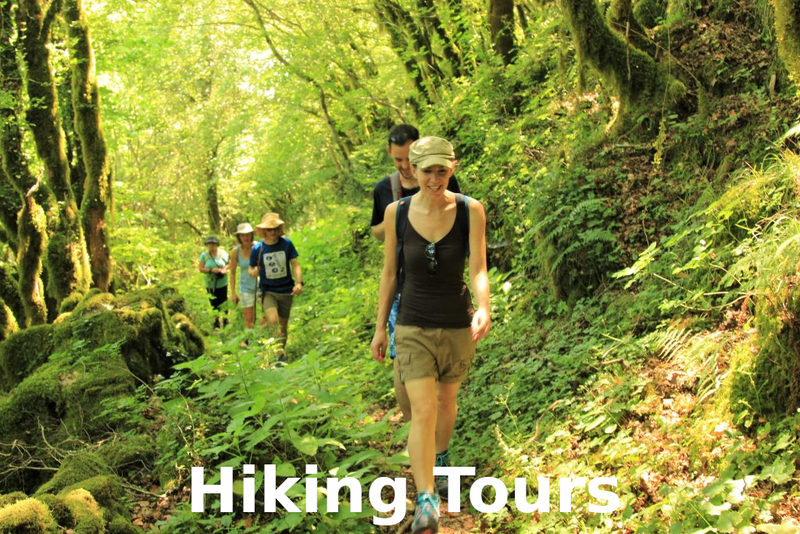 Tours run April-October and must be reserved and paid for at least 24 hours in advance. Please also note that we are an on-line agency and have no physical office!